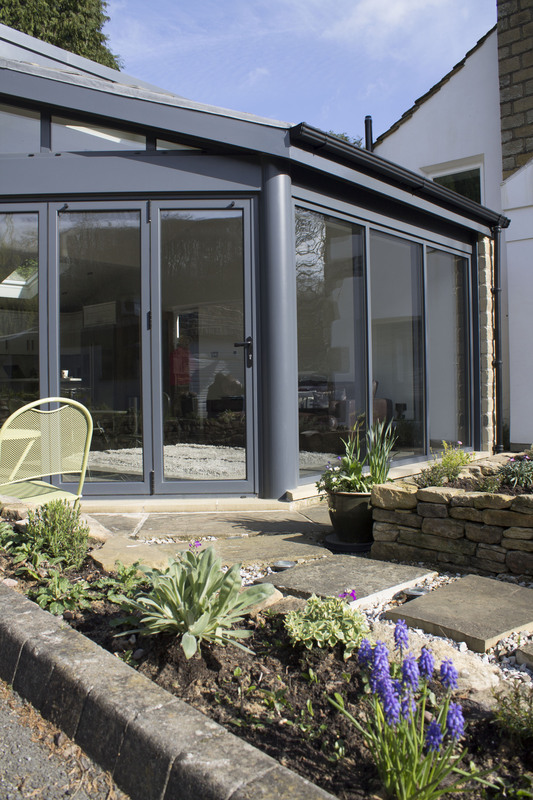 If you’re looking at extending your property, you might have come across options including conservatories and orangeries. At this point, you’re probably wondering what exactly an orangery is and what makes it different to a conservatory. Traditionally orangeries were used for growing citrus trees and were more likely to be found in the grounds of grand period homes. Having an orangery would have been viewed as a status symbol among the wealthy at one time. The use of a conservatory may have been similar to an orangery initially, housing herbs rather than fruit. Conservatories were generally built as an extension of the house, whereas an orangery could be its own structure. This lead to the modern usage of conservatories as an extra room in the home. Today, both structures are used as an extension to the home, but there are still some differences. Typically, an orangery is a room extension with a brick base, flat perimeter roof and a central roof lantern along with windows and a door. They are generally thought of as adding a touch of luxury to your home. On the other hand, a conservatory uses minimal brickwork and tends to focus on being a home extension that allows you to view the garden and maximise light with a glass roof and walls. 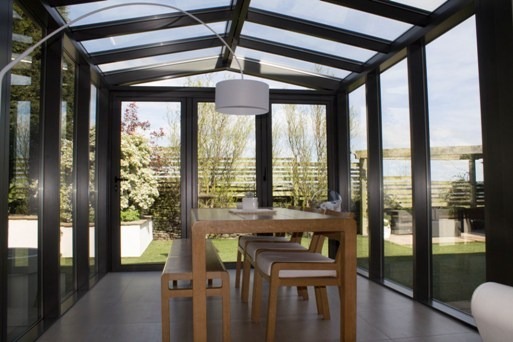 If you’re considering an orangery as the right choice to extend your home, you might like to think of it as bridging the gap between a conservatory and a single-storey extension. 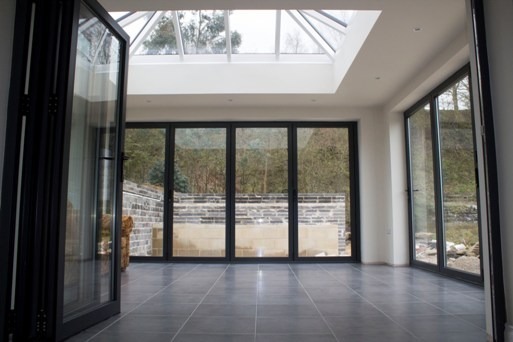 Orangeries offer a grander, atrium-style ceiling height, without flooding your home with sunlight and are a great way of adding character and an elegant feel to your home. If you’re still not sure what’s best for you, get in touch with one of our team who can help you discuss your options.